Article suggests different types of skirts for women during winter. It emphasizes on how a bit of creativity and ingenuity can bring a complete new look to skirts. We are constantly under pressure to match up and innovate to the prevailing fashion trends or risk being looking out of vogue. The theory of survival of the fittest is still very much alive. But does the pressure of being constantly innovative apply only to us? We don’t agree; we believe apparels too have an innovating spirit of their own, which is why some have out lived others in the long run. So which is the most innovative apparel in our wardrobe? It’s the skirt; defined as being an outer garment which is fastened around one’s waist and hangs down to the legs; the skirt has been part of women’s apparel clothing since the stone ages. In fact most other garments have in a sense grown out of it, while it has always held its place by being innovative. In this article, let’s look at some innovative styles of skirts that can be worn during winter. Starting from the 1940’s the full woolen skirt has found worldwide admirers, as its woolen material gave adequate warmth to the woman’s body. She could complete the look by wearing a nice top, a colored scarf and a big belt to bring about the hour glass figure. With winter being harsh, wearing this skirt over a pair of black leggings is surely a bright idea. Those blessed with a feminine figure will greatly benefit with this apparel; as wearing it will allow you to show you stuff and get rave compliments. Office going women have found their heart in this apparel and have frequently paired it with a good blouse or lady jacket. 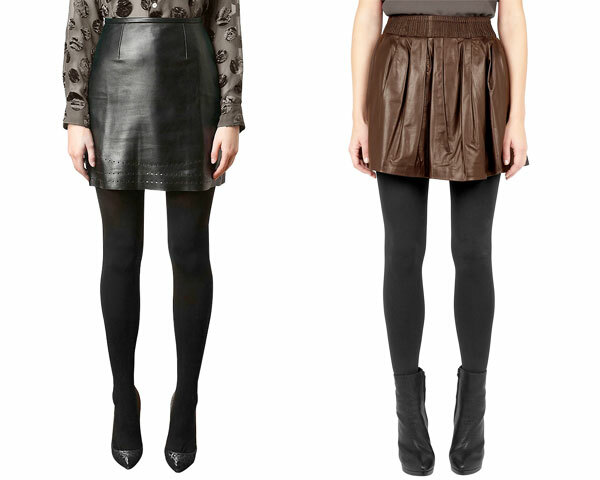 If you love leather, we have our own collection of pencil framed leather skirts for you. Wearing a mini skirt and warm leggings is a good way to blend, be fashionable and above all be comfortable during winter. 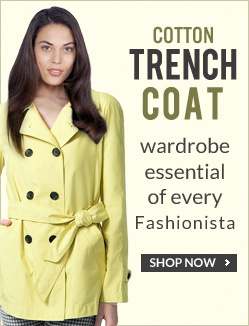 Wear a nice color jacket and pepper yourself with some accessories and you are bound to look adorable. This serves great when sporting a casual look during winter; you could wear a printed cashmere sweater over these full length skirts. To enhance the overall appeal, spice them with the right styled accessories, like good flat shoes, ear rings and you will be certain to make head turns. On a concluding note, skirts are a must have in your wardrobe; but a lot depends on the individual fashion sense of the wearer. What might suit for one, may not go well for others. Hope our suggestions have broadened your scope on skirt selection.